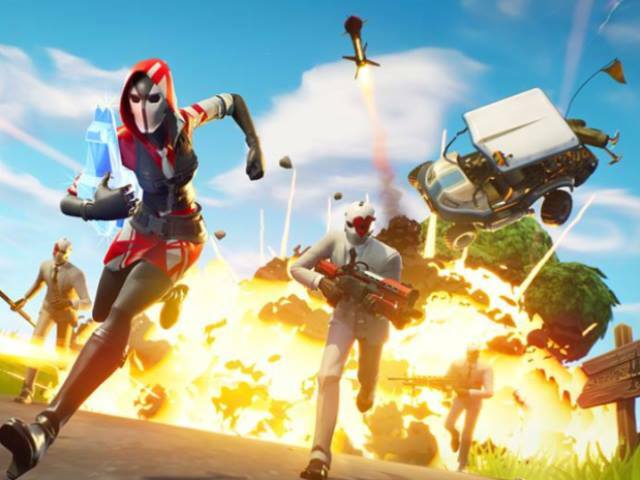 Worldgaming Network is teaming up with the Minnesota Twins to launch a special Fortnite streaming party at Target Field on Sept. 9, titled Fortday with Trevor May. Both gamers and baseball fans will be able to watch pro gamers BasicallyIDoWrk and Jordan Fisher join Twins pitcher Trevor May go for the Victory Royale Live on the video boards at Target Field at 10a. Twins catcher Mitch Garver will serve as the events’ special emcee. The event will be sponsored by WorldGaming Network. Purchase of tickets to the Fortnite viewing party will also include a reserved seat for the 1:10p when the team faces the Royals and the first 500 fans to buy will receive an exclusive Twins Fortday with Trevor May t-shirt.